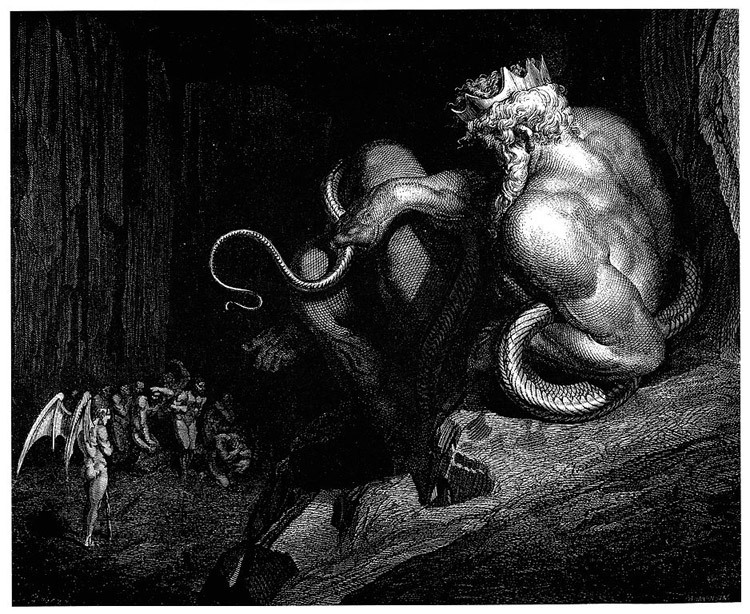 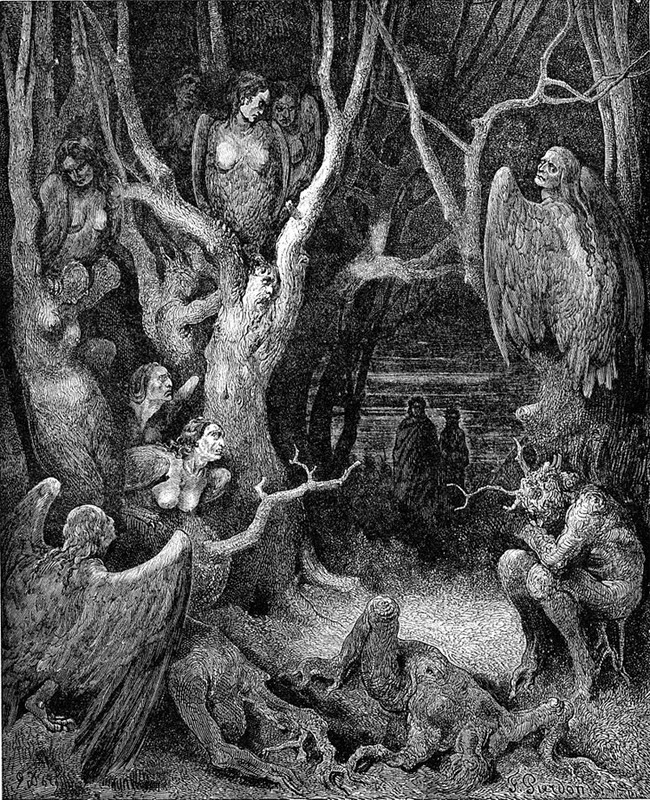 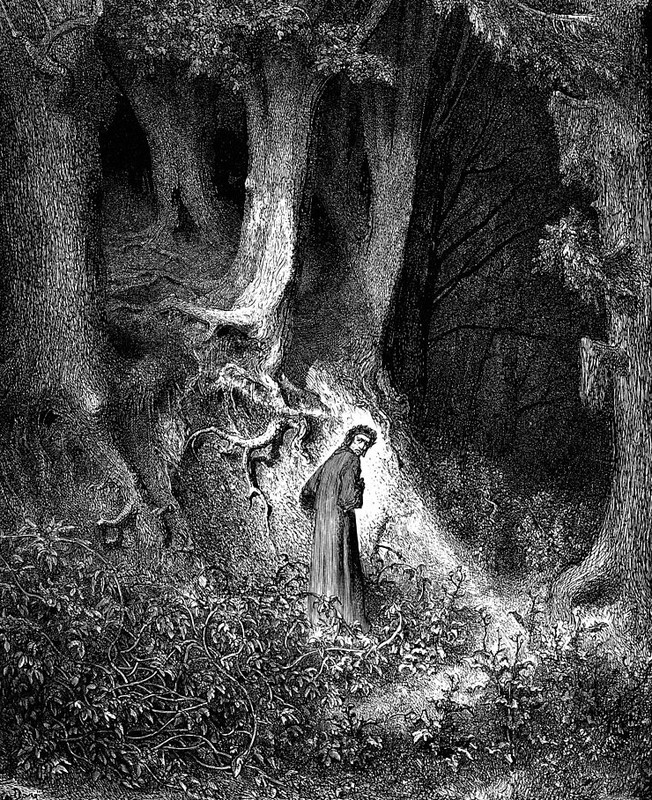 Gustave Doré (1832-1883) was a French artist, illustrator and sculptor. 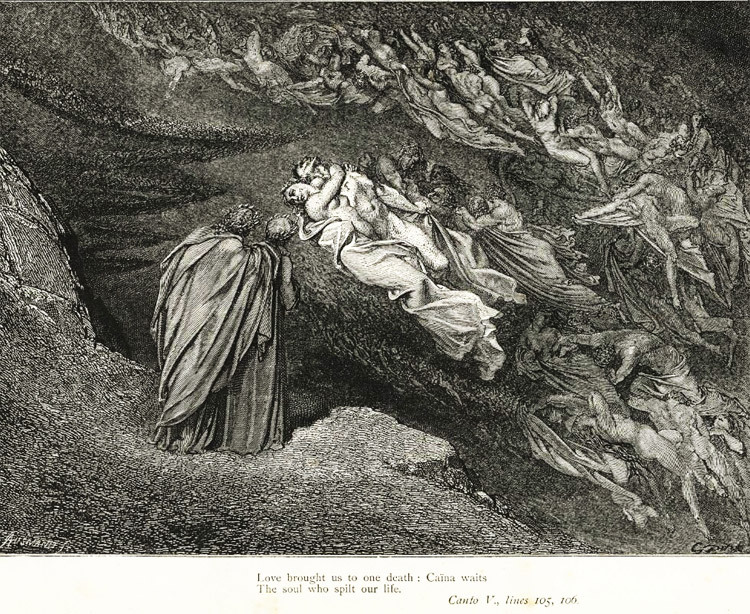 In Italy, he gained endless fame because of his beautiful illustrations of Dante’s Divina Commedia. 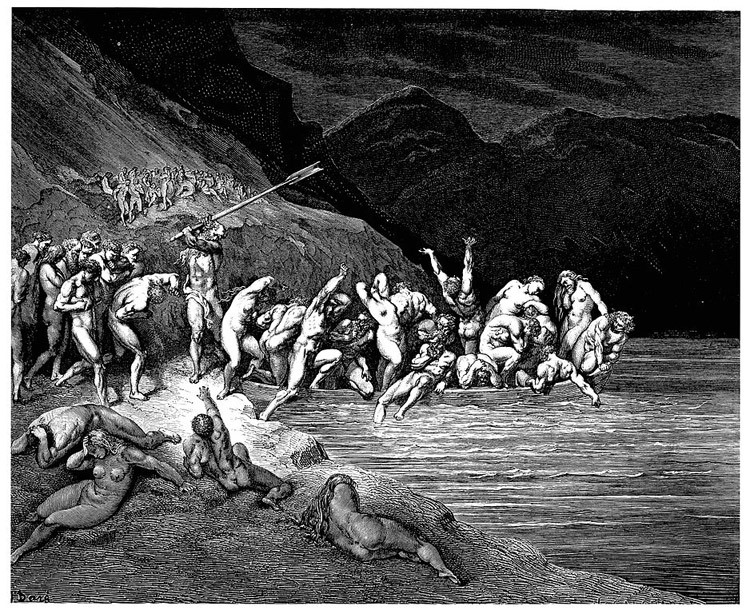 The Divine Comedy is an allegorical vision and an epic poem of the afterlife written between 1308 and 1312. 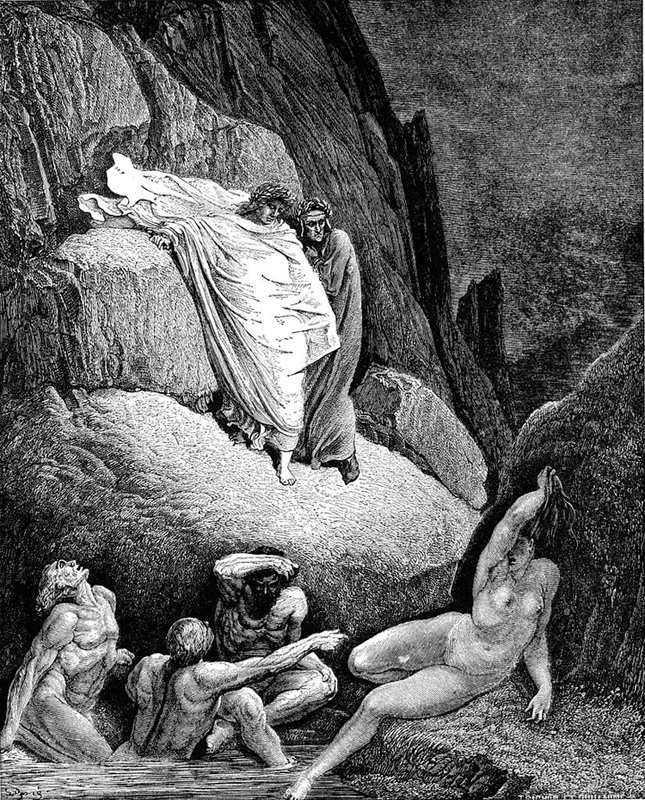 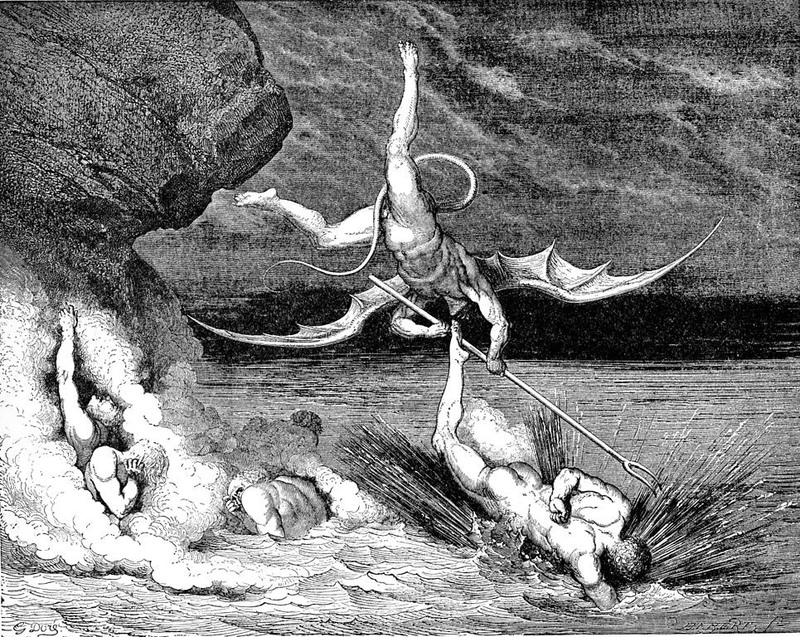 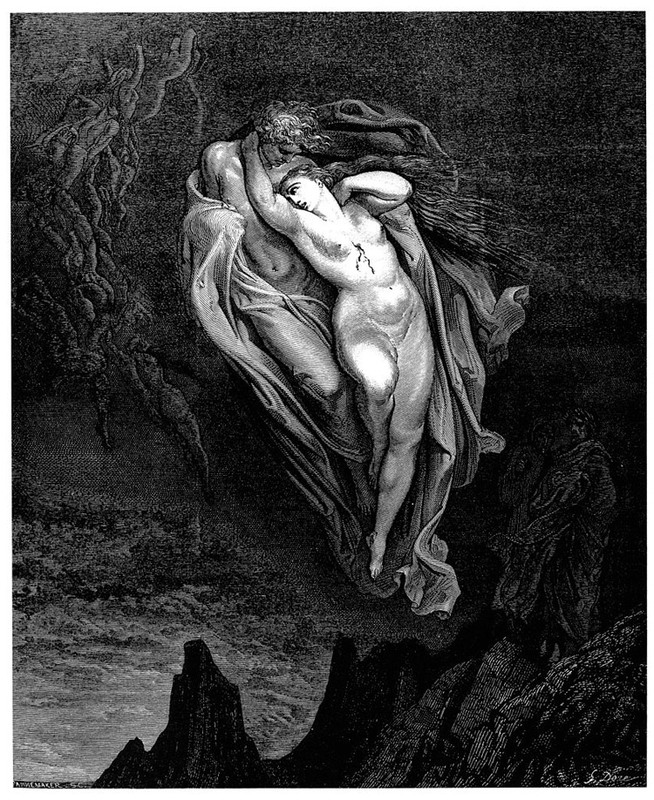 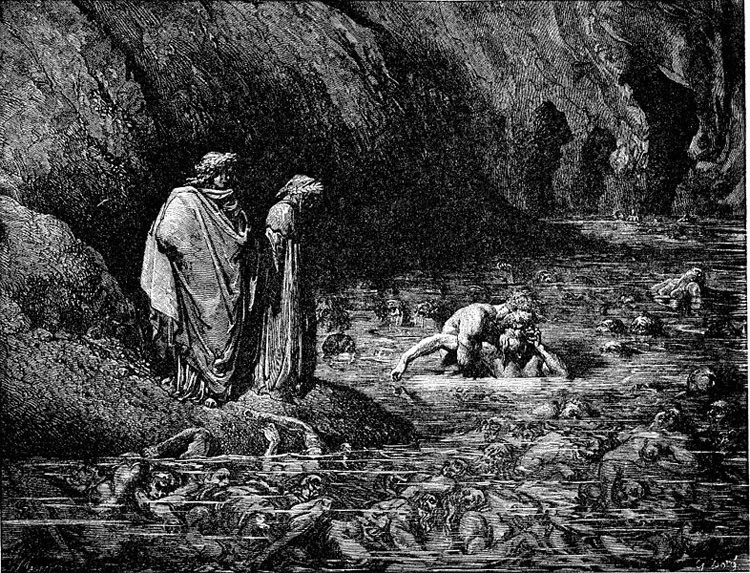 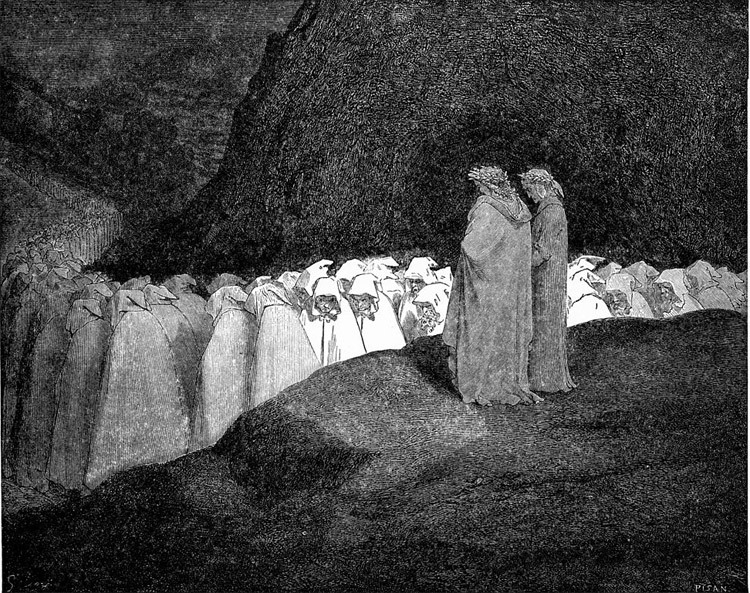 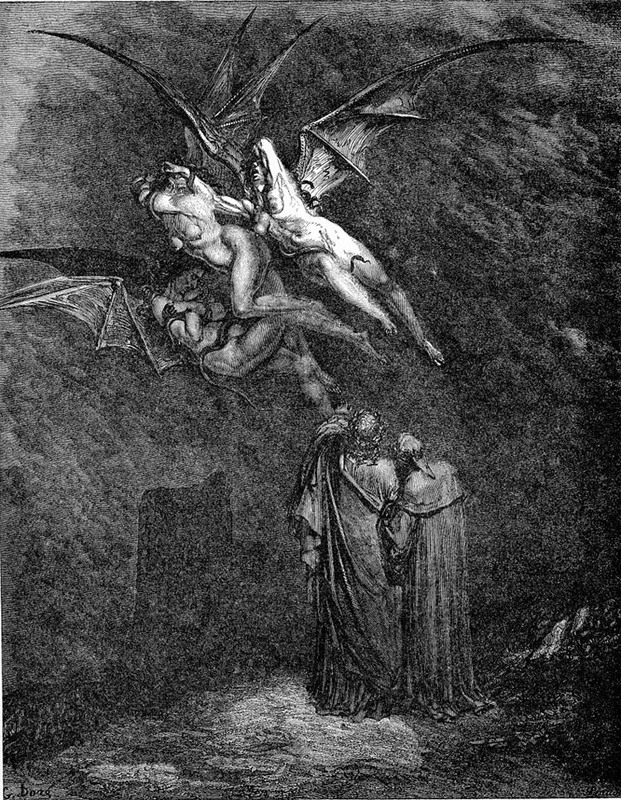 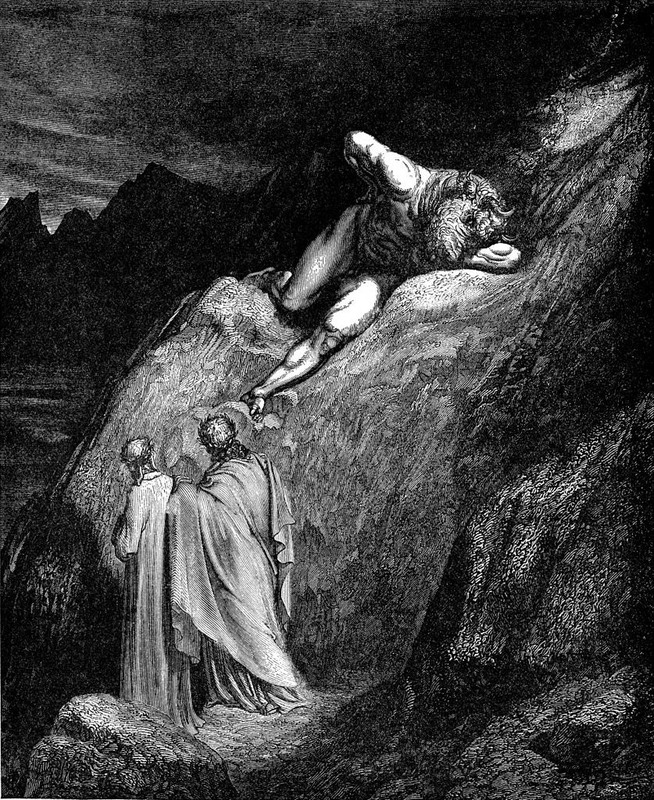 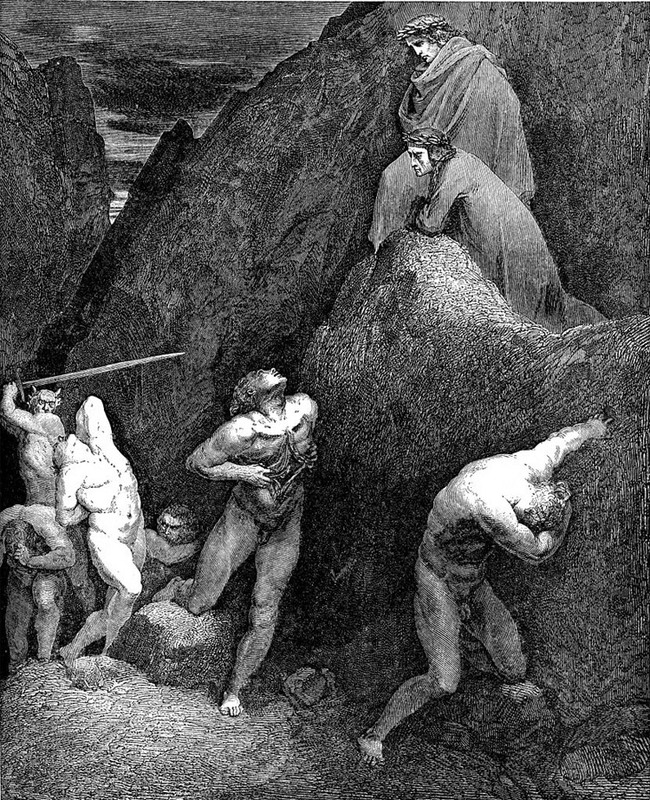 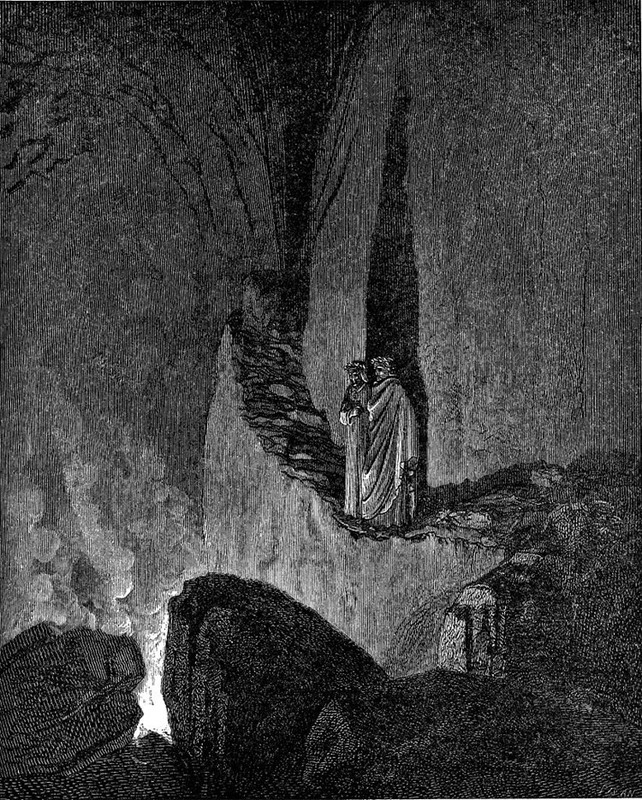 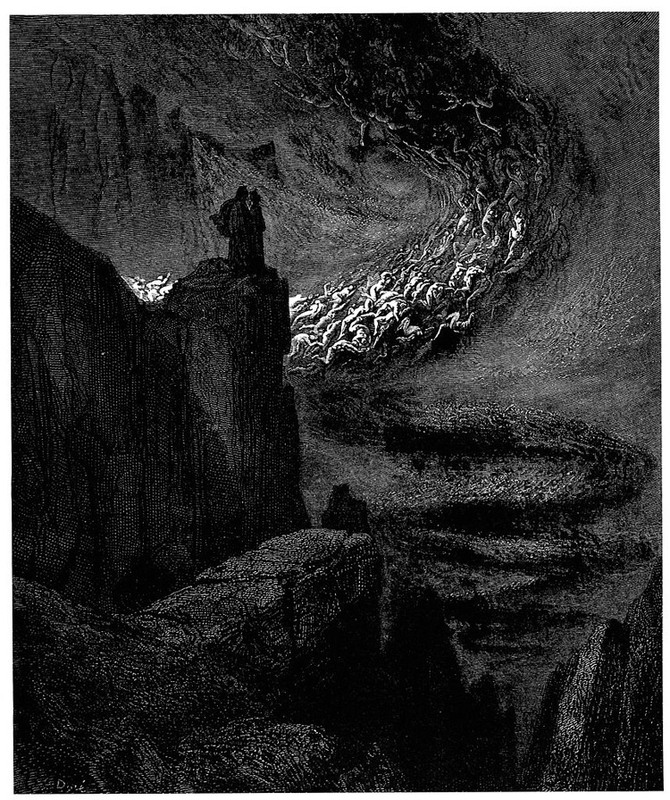 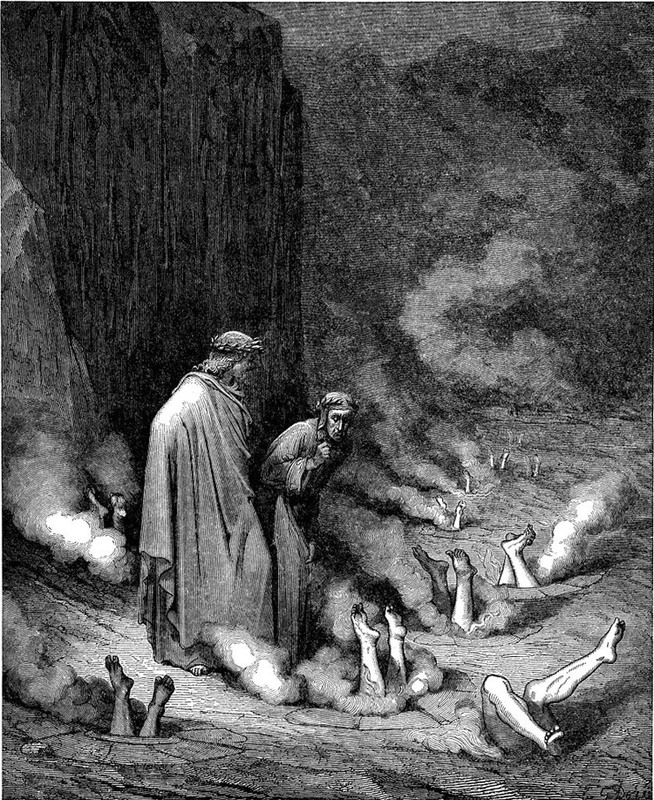 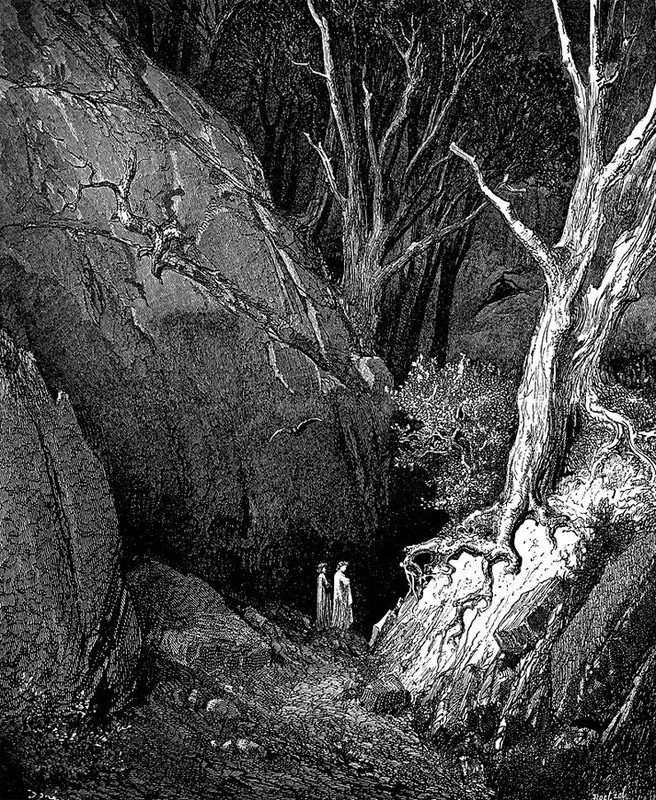 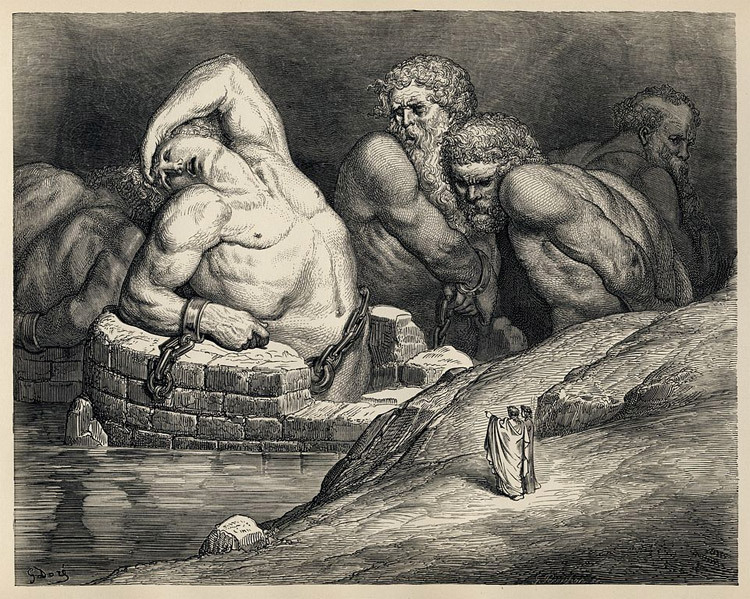 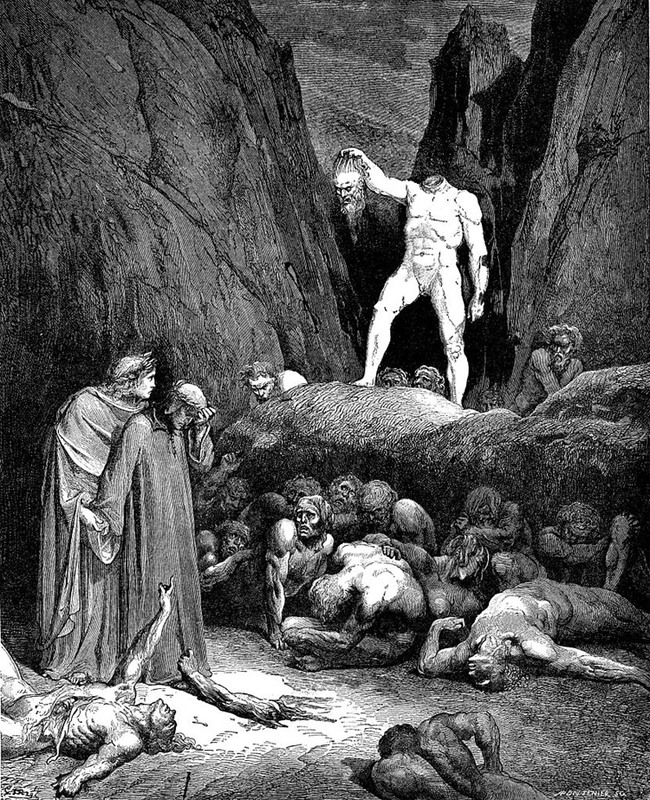 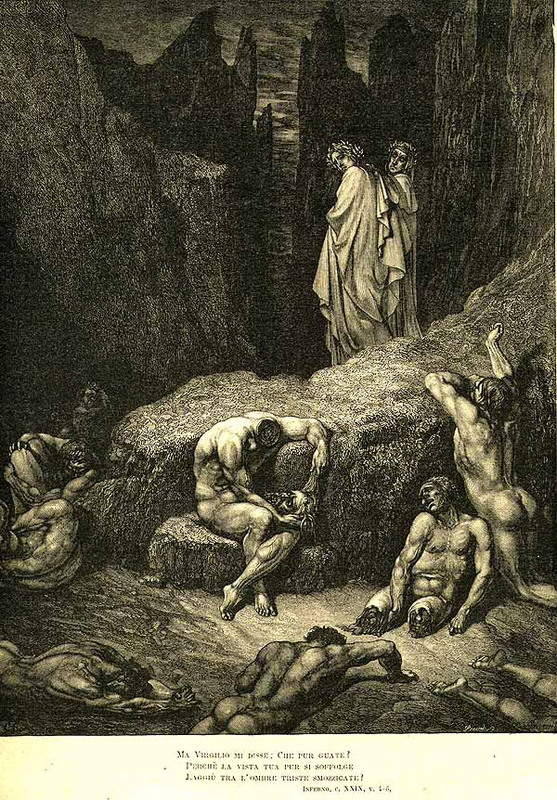 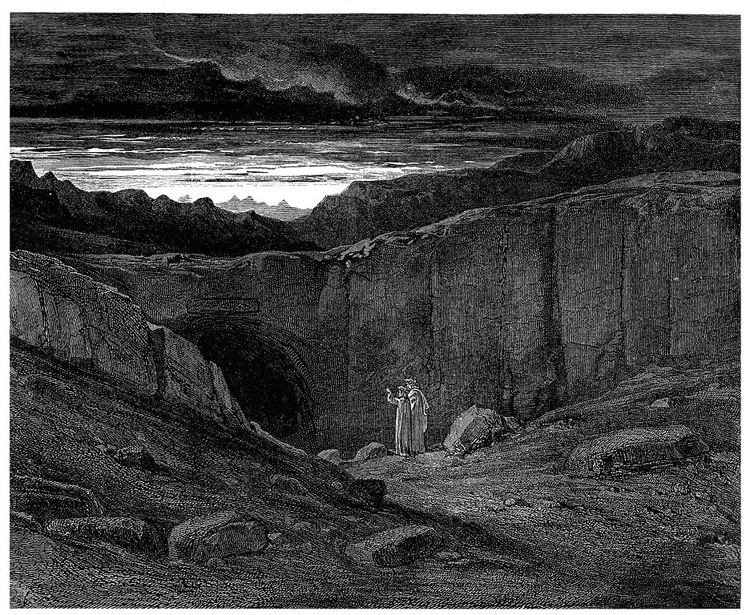 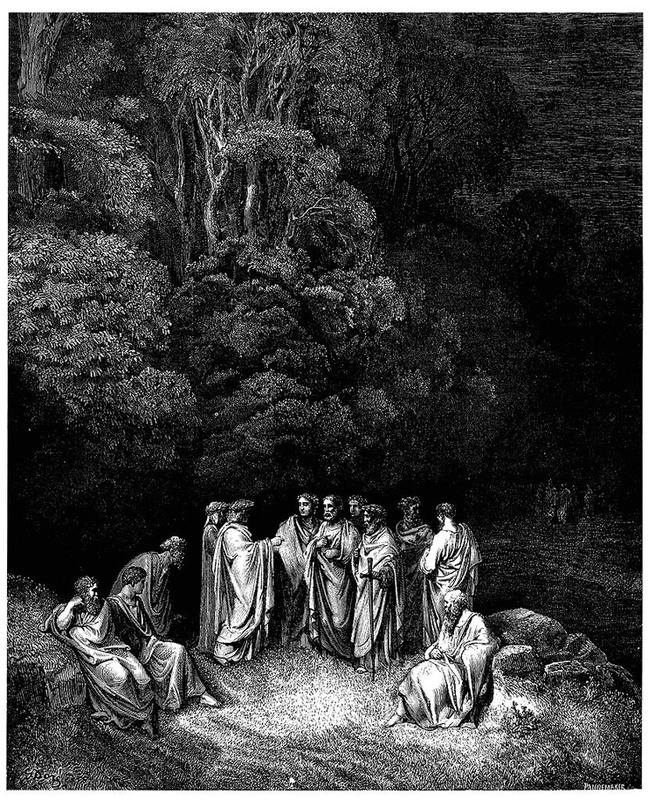 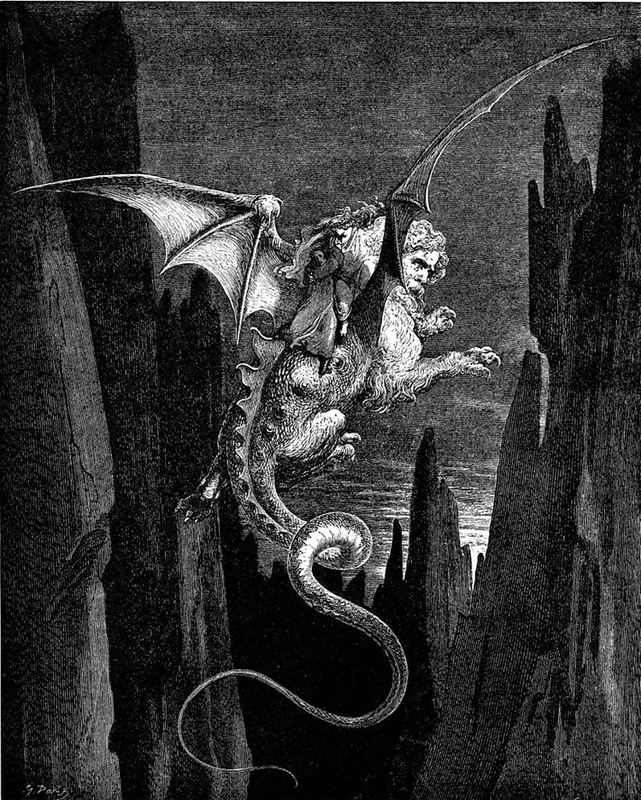 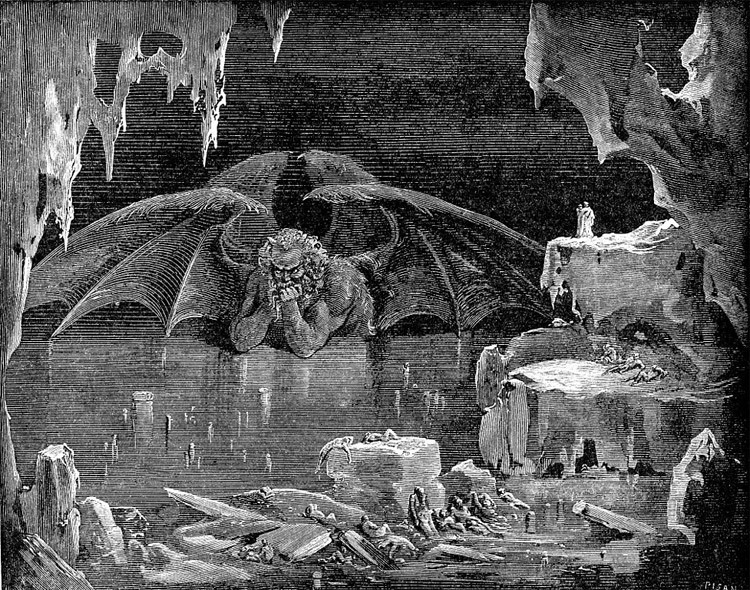 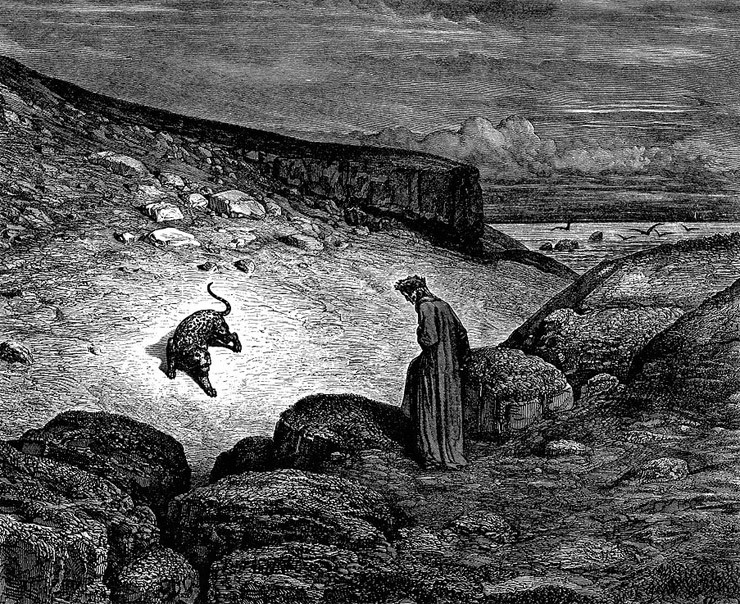 The poem describes Dante’s travel trough Hell, Purgatory and Heaven and it represents the soul’s journey towards God. 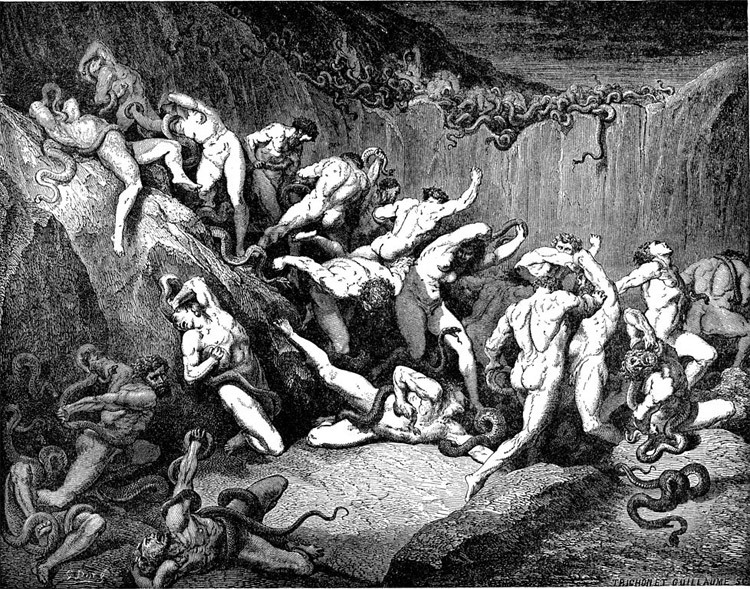 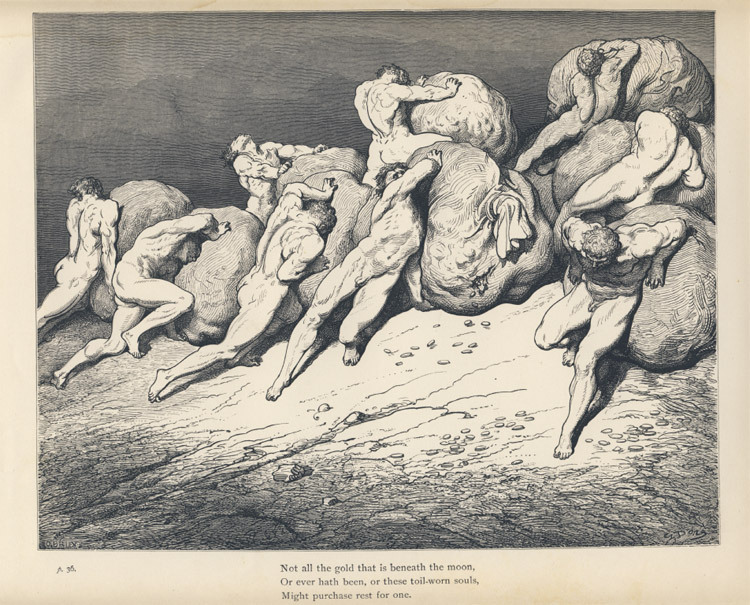 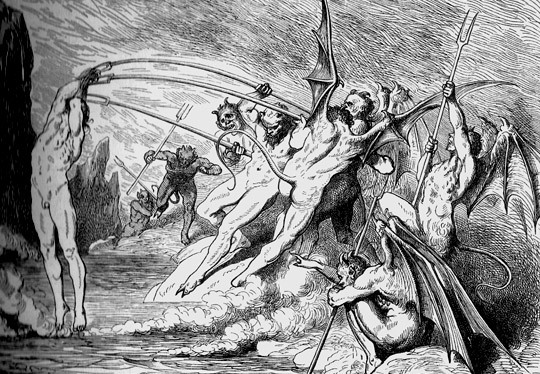 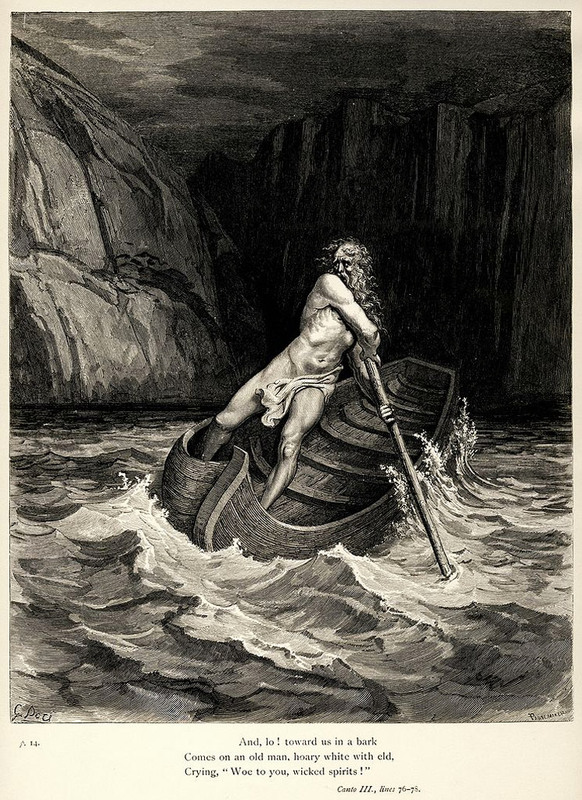 The Divine Comedy, have been a source of inspiration for many artists for centuries. 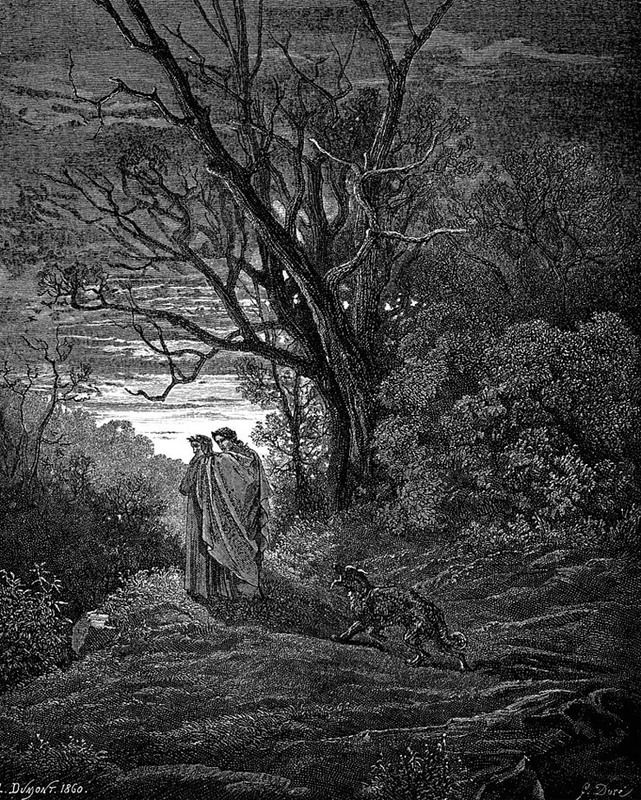 and I behind him followed. 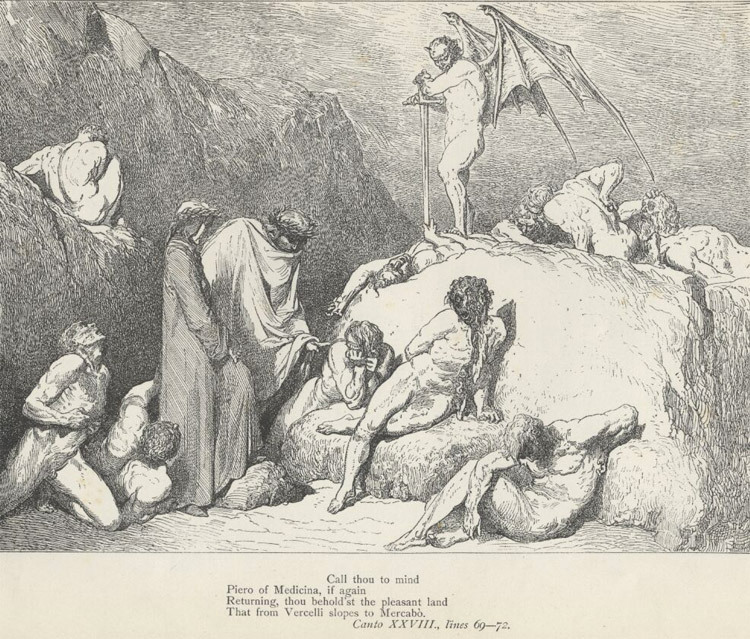 Judges, and sends according to he girds them. 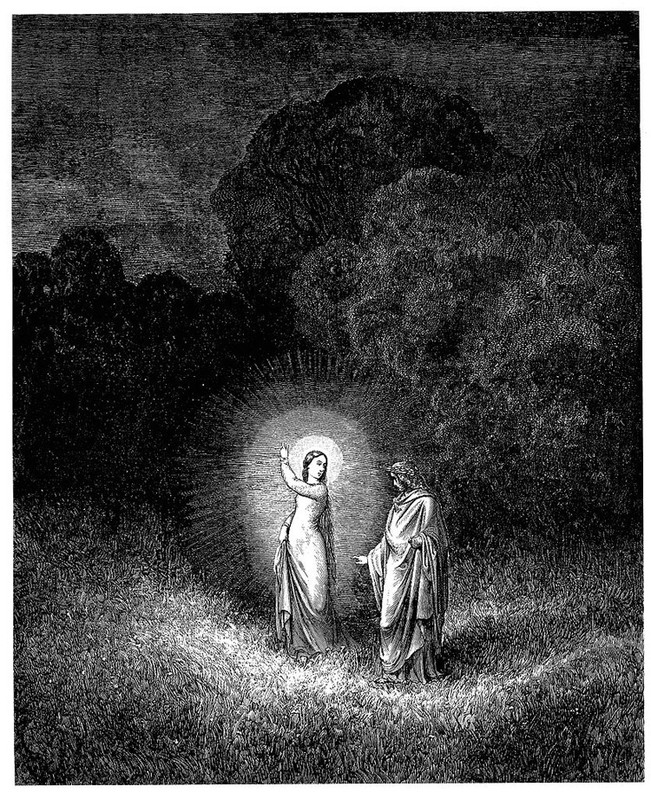 And seem upon the wind so light. 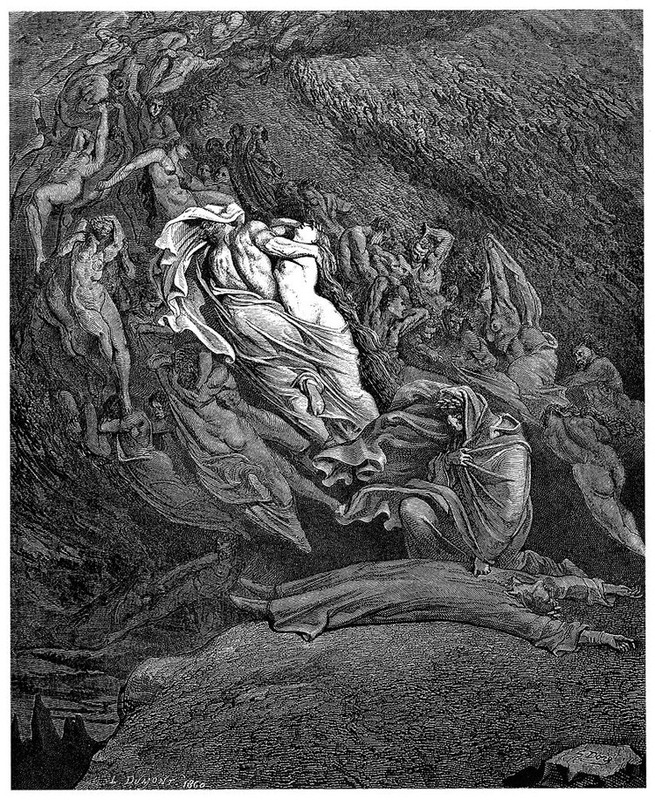 Might purchase rest for one. 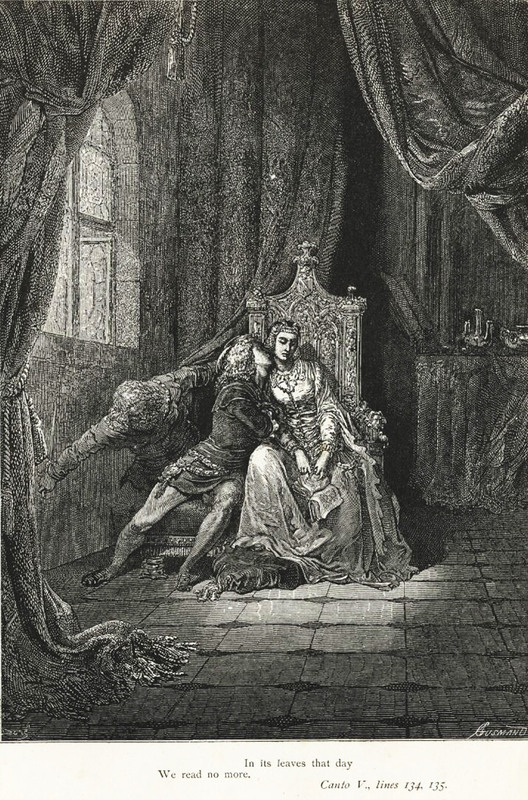 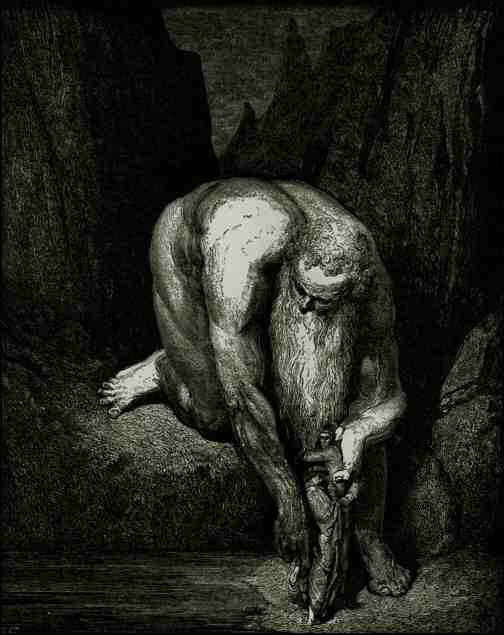 Count Ugolino gnawing the Head of Ruggieri. 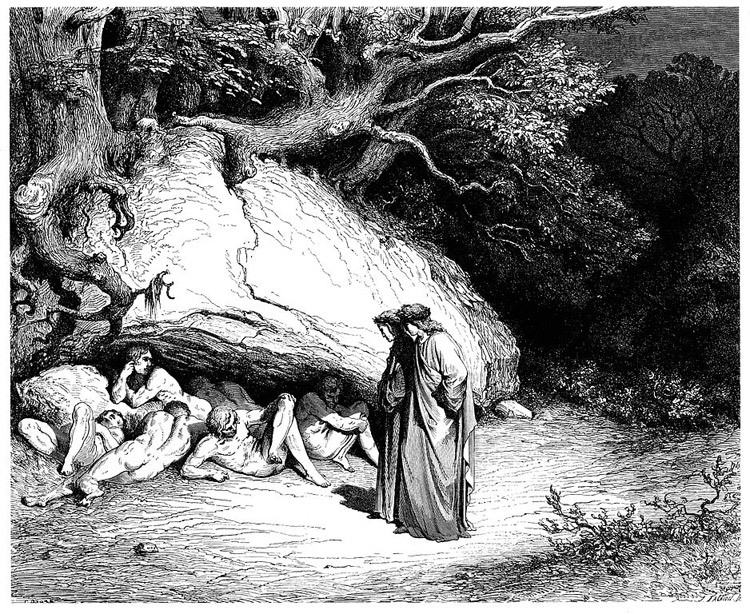 That from Vercelli slopes to Mercabó. 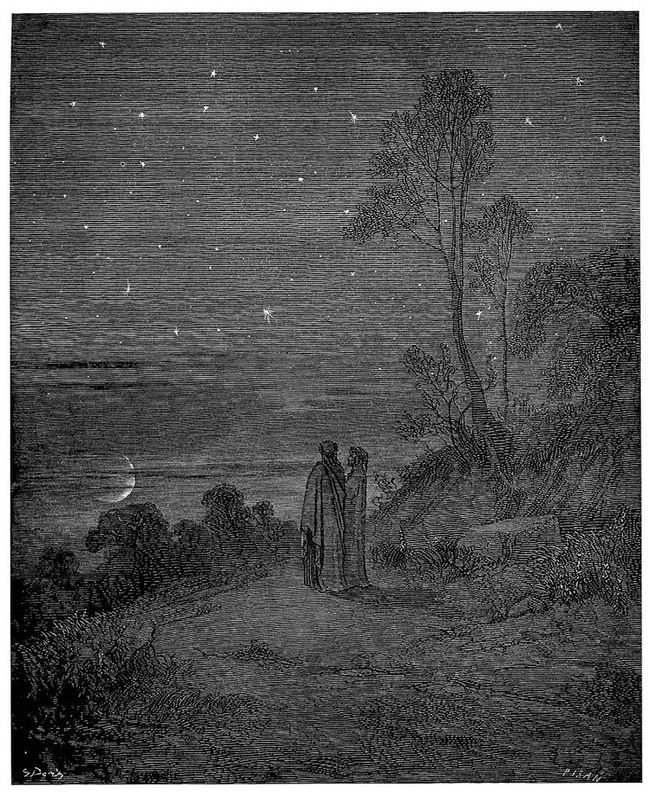 Translation by Henry W. Longfellow, , Published by Arcturus Books, 2007.